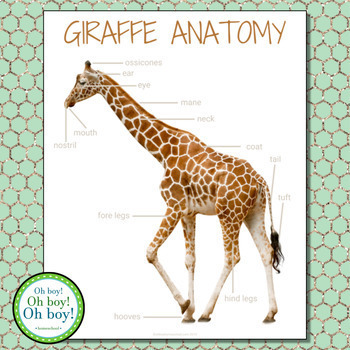 Let your little biologist, zoologist, or mammalogist discover with this montessori-inspired anatomy poster print! 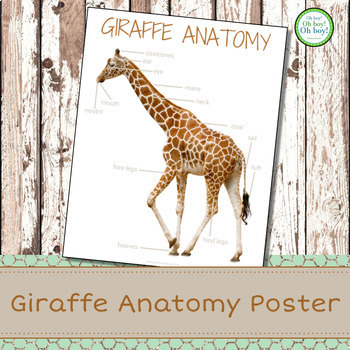 This download includes 1 - 8.5x11" print of giraffe anatomy. For longer durability: print on white cardstock and then laminate the poster. Or you can print and frame the poster.